No one likes to pay more than what they bargained for! At Interstate Garage Doors, it’s a different story altogether. 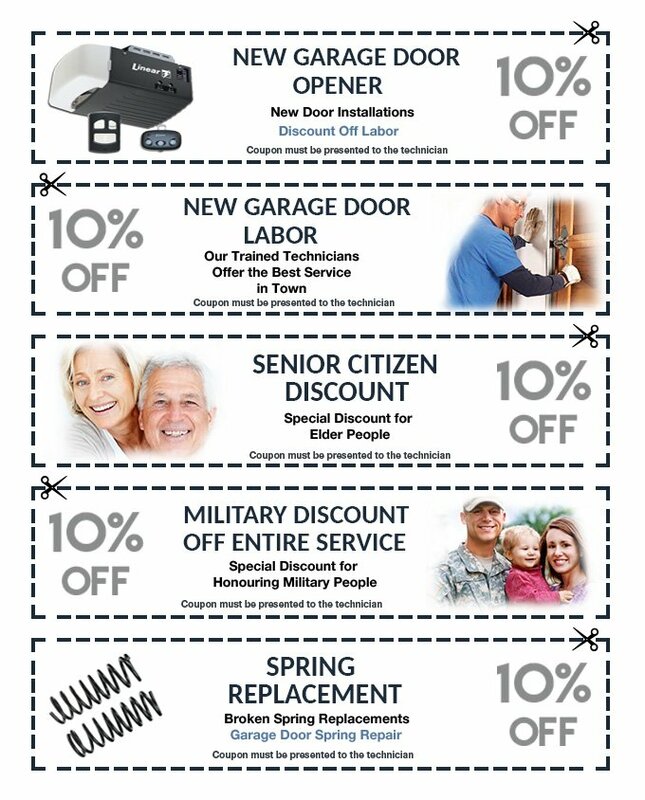 You can end up paying less than the total bill by redeeming our discount coupons. Simply pick one and show it to our team member to pay less for the same service. Make use of the opportunity now!